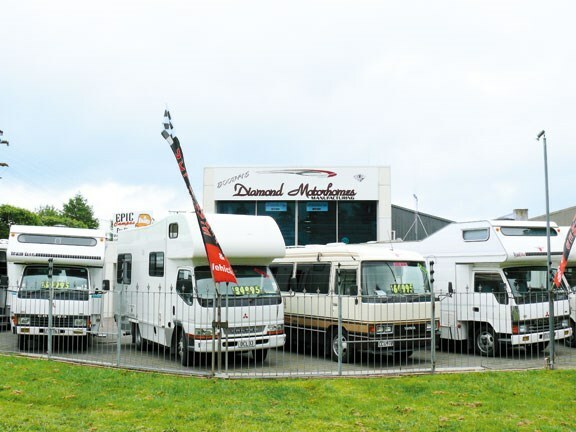 Diamond Motorhomes is a well-established motorhome distributorship with all manner of pre-loved machines, of various makes and models. 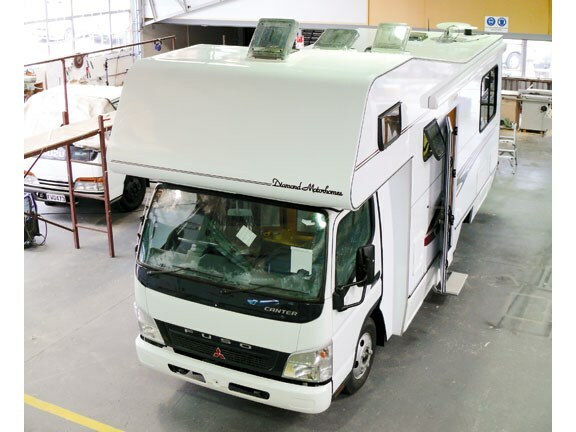 Owner Richard Booth isn’t well-known for ground-up builds, but his heart lies in the "built-my-way" Diamond motorhomes that undergo construction in the workshop behind the sales yard. "We started building our own after I got tired of seeing a lot of inferior product coming to the market, both from overseas and with locally produced motorhomes, as well as their respective prices. So seven years ago I thought bugger it, I’ll build a bus." Booth uses all solid wood materials, no MDF, no fibreglass and no cheap plastics. Ask Richard what works and the answer’s simple: tried and true design. 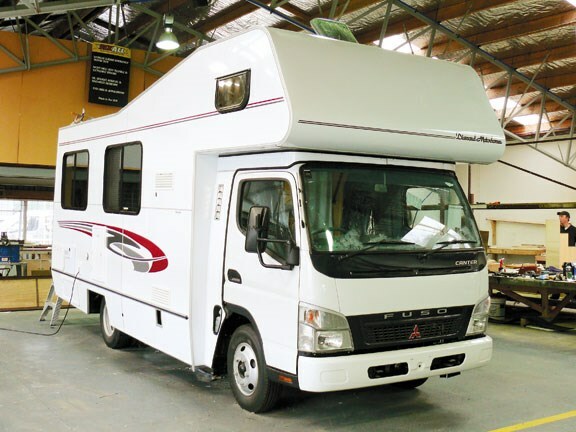 "We’ll customise the build to suit a customer’s wishes as far as layout, but this one in particular is a good, standard Kiwiana-style motorhome. Sure, it might not be 21st century styling, but it’s a proven assembly that has worked since Adam was a cowboy." Diamond motorhomes are built with timber framing which supports a 38mm wall thickness, a 42mm thick roof and a composite aluminium outer skin. The solidly constructed walls afford Diamond Motorhomes’ product excellent insulation properties, says Richard, who doesn’t believe the hype around double glazing; suggesting a good quality laminated glass window and good quality aluminium frame is capable of returning very respectable results without bumping the budget over the top. "Our homes don’t suffer from condensation or sweating, they’re warm in winter and cool in summer so there isn’t the need for double glazing anyway," he says. The New Zealand beech timber used on the interior offer classic looks and the steam-pressed bends were impressive fit and finish details you wouldn’t necessarily expect at this end of the market. 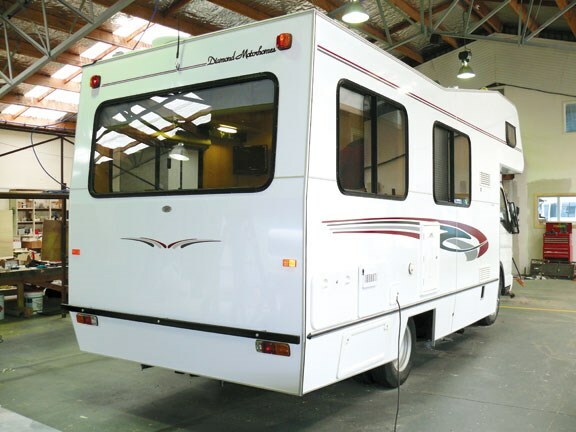 This 6.5m motorhome requires a class 2 driver’s licence. Diamond also does a smaller model suitable for use on a car licence. 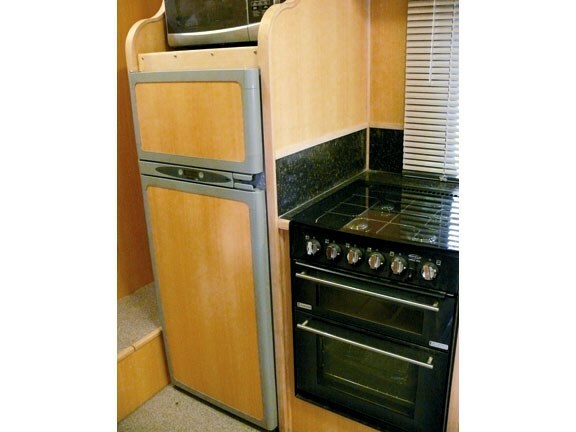 With a 2.2m internal width and an 880mm Luton height, there’s plenty of room, plus accompanying storage cabinets. The bench top isn’t long, though depth-wise it was fine. The kitchen includes a full oven, four-burner stovetop, microwave and large capacity fridge. The rear seating of this four-berth home will convert to a double bed (or can be used as two singles). Under the squabs is the smart charging system and 220Ah house batteries. There’s the capacity to upgrade to solar. 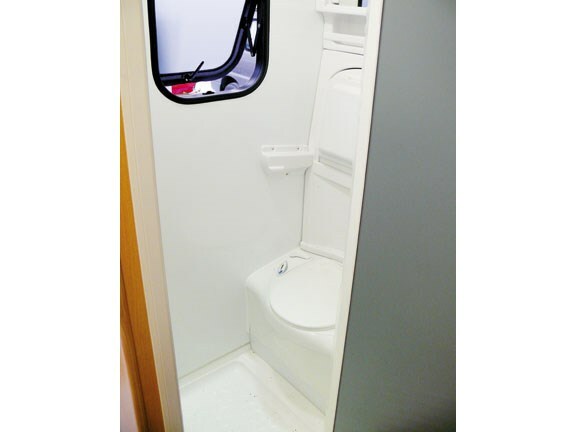 There is easy access to the combined toilet/shower unit. Diamond motorhomes are set atop an Isuzu or the outgoing Mitsubishi Fuso 3.9-litre. All future builds however, will utilise the more muscular Fuso 130kW, 4.9-litre model, which is also available with a six-speed auto transmission. 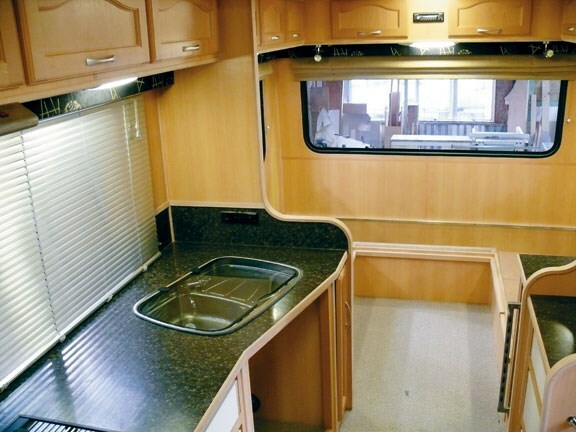 Other features include a four-metre Fiamma awning, satellite television and surround-sound system, generous roof ventilation (four vents, including one for the Luton) and 160 litres of fresh and grey water.